Today Webzen launched the new subscription based server for the European Community. Users can choose to join the new server named Everlasting Battle and never have to worry about microtransactions or the cash shop. Unfortunately players cannot transfer already existing characters, instead being encouraged to use this chance to revitalize their experience. A few months after the North American servers Tera EU is going Steampunk with the Steampunk Workshop update. 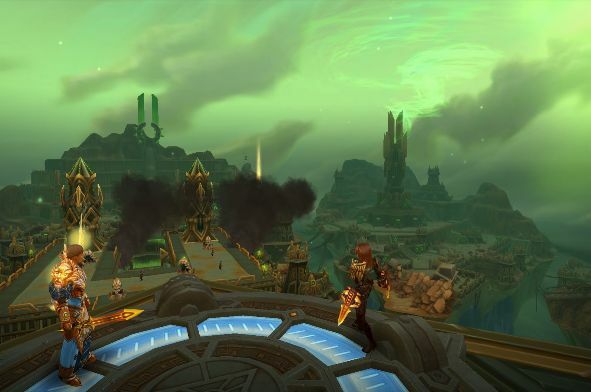 Four new dungeons have been added which includes a 10 man raid, and more. In addition new items have been added in PvE, PvP, and Crafting. The item store also has the addition of new Steampunk themed equipment.